Looking to reminisce the good old days? At Beckenham Fliers we offer a pay as you go adult session. This session is available for all abilities whether you're a beginner or a weathered trampolinist. During the session you will be able to consult one of our coaches who will help you build and develop your skill base. 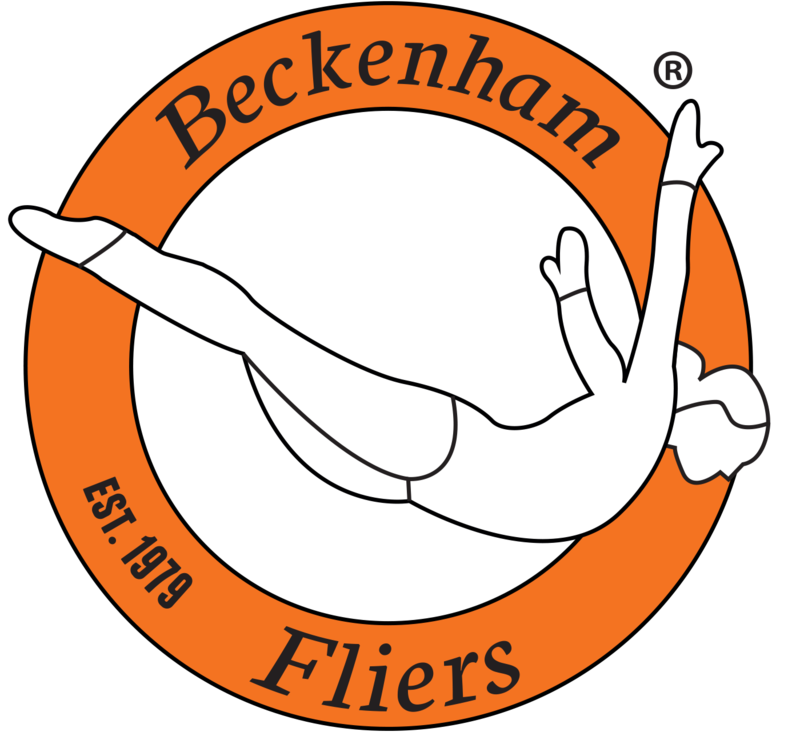 All of our coaching team at Beckenham Fliers are qualified by British Gymnastics, DBS cleared and been on safeguarding and protecting children courses. Please note Adult sessions are £5 per session. Sessions are run every Friday evening from 7:30 - 9:00pm.